Work completed just before Christmas on four luxury apartments by Helmsley Group in Hereford town centre. 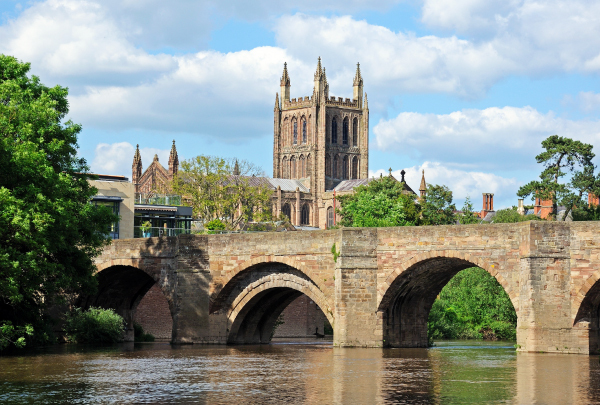 The homes are housed in a Grade II* listed building and offer stunning views of Hereford Cathedral. 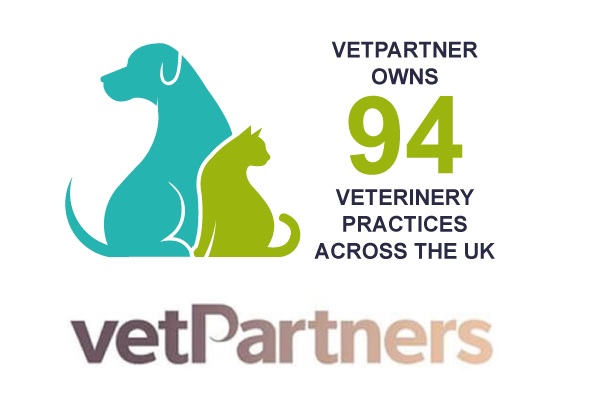 VetPartners is preparing for take-off with a move to a new headquarters in Clifton Moor, York. The veterinary group, which was established in November 2015, owns 94 of the UK’s most respected and trusted small animal, equine, mixed and farm animal veterinary practices. “We are delighted to have secured a new tenant for our clients at the property on Clifton Moor. 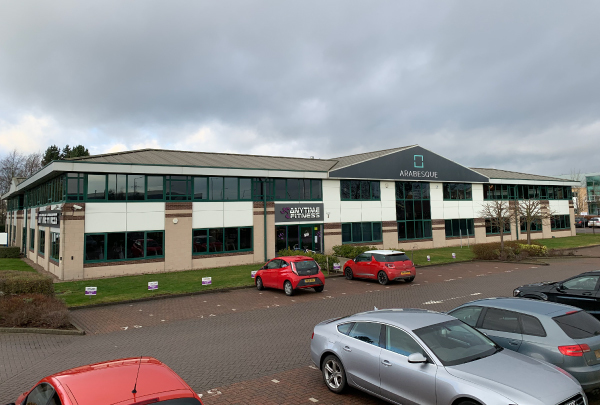 As a York-based property company, we are also delighted to have completed the lease as we believe this shows that York is an attractive option for large companies such as VetPartners. The Helmsley Group was advised by Langleys Solicitors. Helmsley Group is refurbishing a further 20,000 sq ft of office space at Arabesque House on Monks Cross, York. 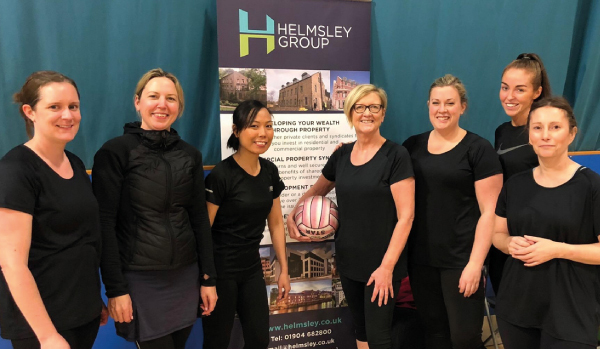 A team from Helmsley Group took part in a Women in Property netball and networking tournament in January. The event was held at the English Institute of Sport in Sheffield and saw 10 teams compete. A unique new development targeting first time buyers in York has builders on site this week. The Hallfields scheme from local developer Helmsley Group is set to create 14 new build apartments within walking distance of the city centre. 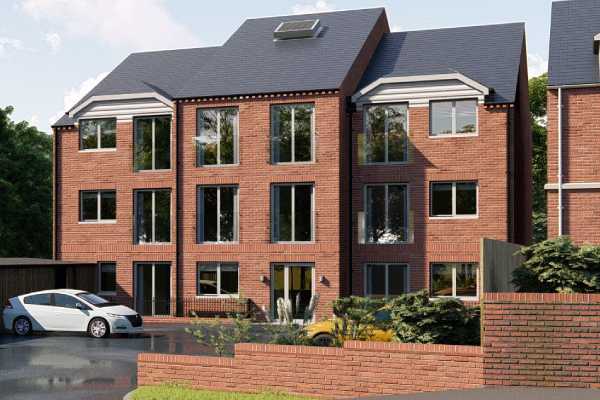 The collection of 14 new build apartments is set to launch in Summer 2019 and is one of the few new schemes targeting the first time buyer market through the Help To Buy scheme. Max Reeves, Director at The Helmsley Group, comments: “The York homes market has been tough on first time buyers in the last few years, with high prices and little stock coming on the market except for some of our schemes at Clifton Moor. Sue says: ‘Both Helmsley Group and Colenso are making the necessary preparations to ensure the smooth transfer to Making Tax Digital, which comes into force from 1st April 2019. VAT returns will have to be submitted either through compatible accounting software, or through ‘bridging’ software. The financial team at Helmsley Group has been preparing for this move with seminars and training, to see which software will be most valuable for our clients. For LLPs and any companies requiring accounts, we’ll be moving from preparing accounts manually using excel spreadsheets, to an accounting package called Xero. 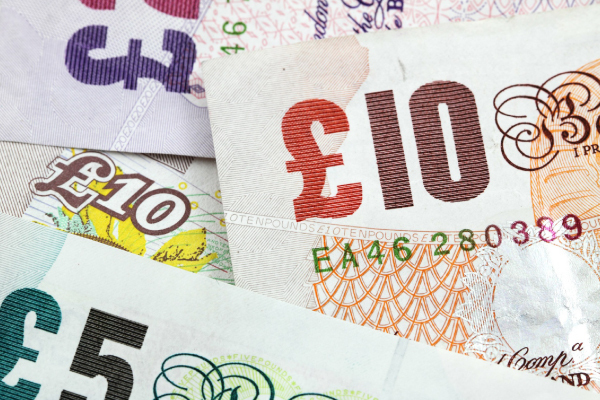 This is very user friendly, cloud based software and will cost £264 per company per year. For our syndicated properties, which don’t require annual accounts, we’ll be submitting VAT returns through bridging software called Absolute Accounting, whereby we input the necessary figures into the software, which it then uploads to HMRC. The cost will be £40 per syndicate per annum.